Airlines are a multi-billion dollar a year industry, with more than 33% of their revenues are generated in large part by all the miscellaneous fees they charge. But there are few charges that grate on one’s nerves and boggle the mind more than the $75 change fee some carriers will ask you to shell out if you arrive so early for your flight. The change fee, without a doubt, is the single most ridiculous and often most infuriating fee that airlines charge. Change fees can be as high as $200. And it makes the airlines look not only greedy but insensitive to customers’ needs. The traveler has only two possible choices: decline and complain to everyone she knows about how unhelpful, uncaring, and insensitive the airline is; or agree to pay the fee and complain even louder to everyone she knows how unhelpful, uncaring and insensitive the airline is. The airline has set itself up for a “public relations whuppin’” for a meager $75 that has zero correlation to the cost of moving her onto that earlier flight. Now, it’s important to understand that moving up to an earlier flight is something very few leisure travelers will ever do. They want to squeeze every bit of fun out of every minute they have on the ground. Only business travelers want to get home sooner than planned, probably one who travels frequently and spends thousands —maybe tens of thousands — a year on one preferred carrier. The $75 change fee has no relationship to the cost of providing a loyal, high-value customer the courtesy of taking the earlier flight. Here’s the good part for the airline: while they continue to get the full amount paid for the flight, it her newly open seat on the later flight has the potential to sell. And if, as is often the case, the newly re-opened seat is during a high-demand period (like the later afternoon/early evening rush,) there’s a decent chance the seat actually will get resold for even more. Meanwhile, the $75 change fee amounts to pennies when you consider an airline’s profit. If this kind of fee is paid only 100 times a day across the industry (and this writer highly doubts it is that low) that’s just $7,500 for one day of extra profits. When you charge our businesswoman $75 — when she just wants to get home earlier to see her kids — you run the risk of losing some or all of her future business. If she bolts for Brand X Airways, insisting on that $75 fee will really look arrogant. 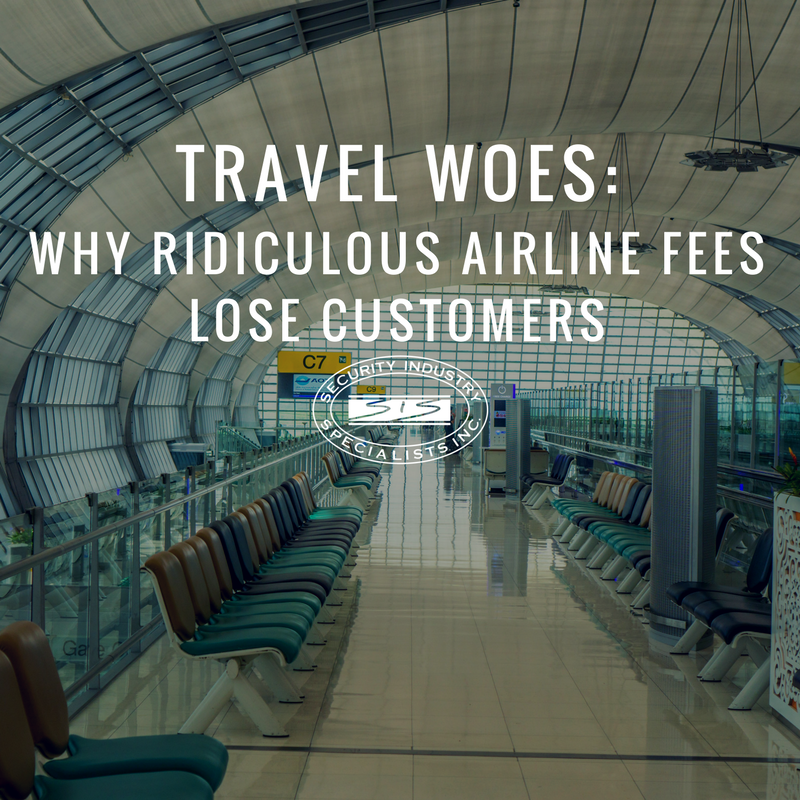 The airline industry should seriously consider rethinking their strategy to nickel and dime their customers with so many extra miscellaneous fees. Happy customers are more loyal and will even tend to spend more money!